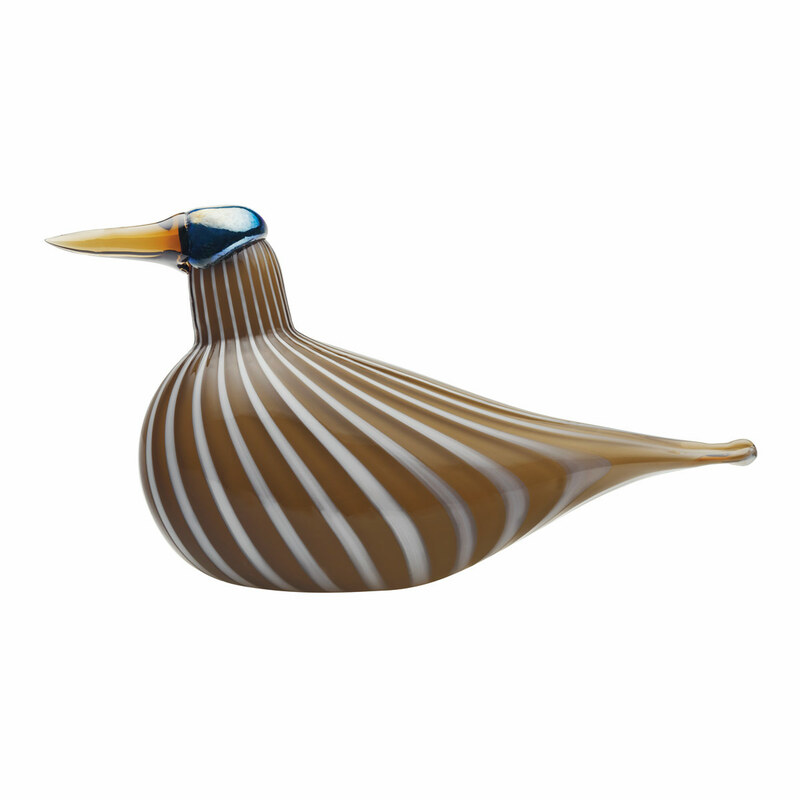 More about iittala Toikka Kyoto Bird In 2016, iittala introduced it's second annual collection of Bird and the City. Influencers from around the world sent Oiva Toikka inspiration to design a bird after their home cities. This brown bird represents Kyoto, Japan.